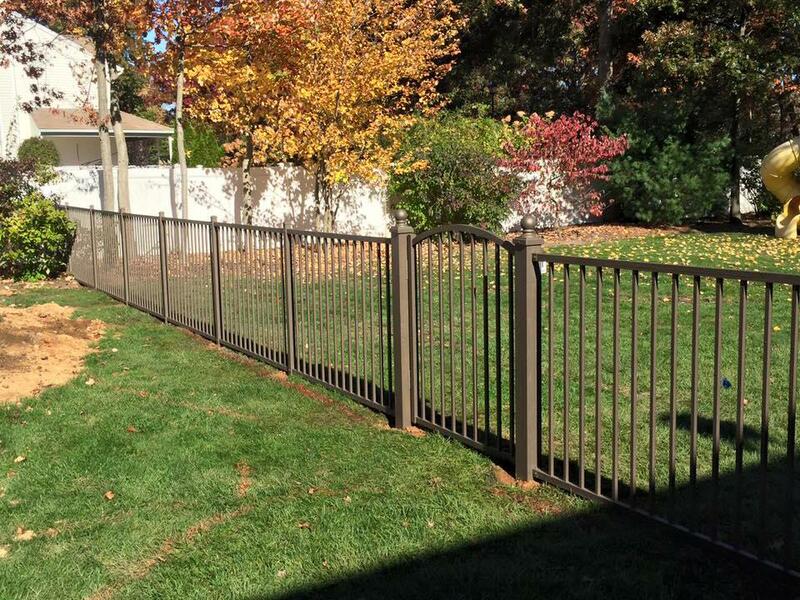 For quality decks, gates, and fence, contact us at SMITH POINT FENCE. We serve residential and commercial clients throughout Suffolk County. 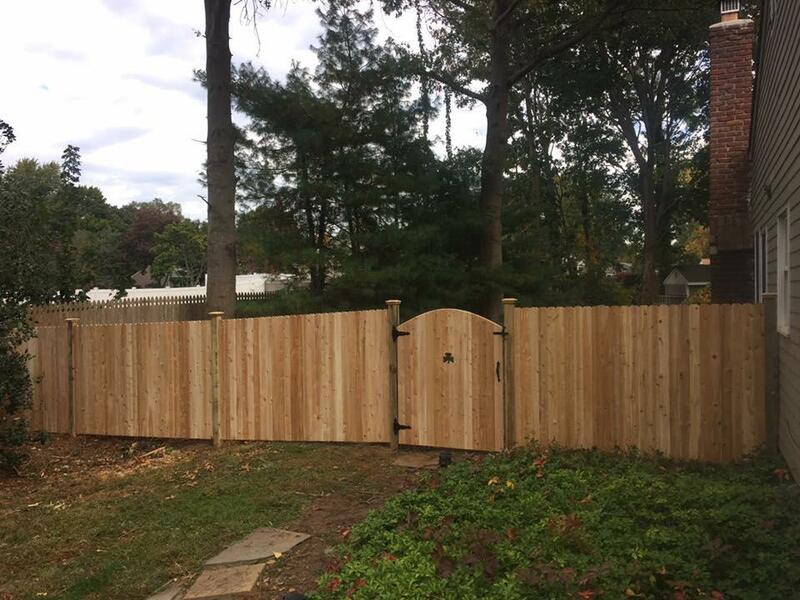 Operating since 2000, SMITH POINT FENCE is known for installing and repairing various types of decks, gates, and fences. Whether you want a small structure or have to fence off a large area, you can trust us to complete your project quickly and efficiently. Contact us to discuss your requirements. We offer customized solutions for your convenience. We carry a large selection of fencing materials, accessories, and hardware in our showroom. You are welcome to check out our products and consult with the team for professional advice. We guarantee personalized service, quality materials, and affordable prices. 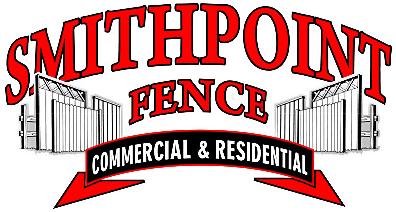 Browse through the website to learn more about SMITH POINT FENCE. Why Choose SMITH POINT FENCE?